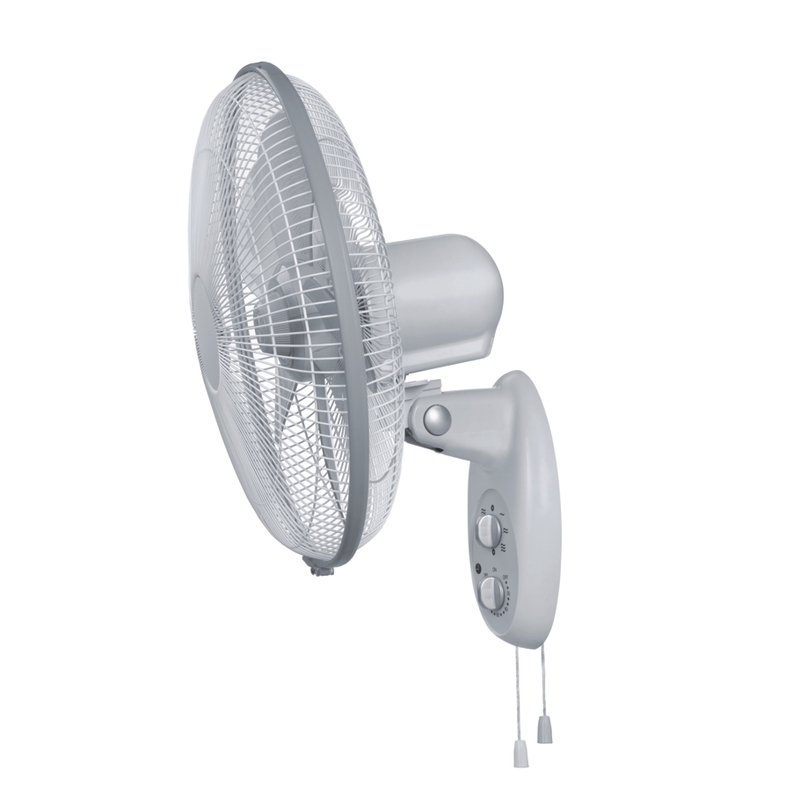 At S&P we offer you a wide range of comfort fans for residential, commercial and industrial applications. Among our wide range of products you can find ceiling fans, desk, wall, tower or box fan designed for ventilation of any type of stay. 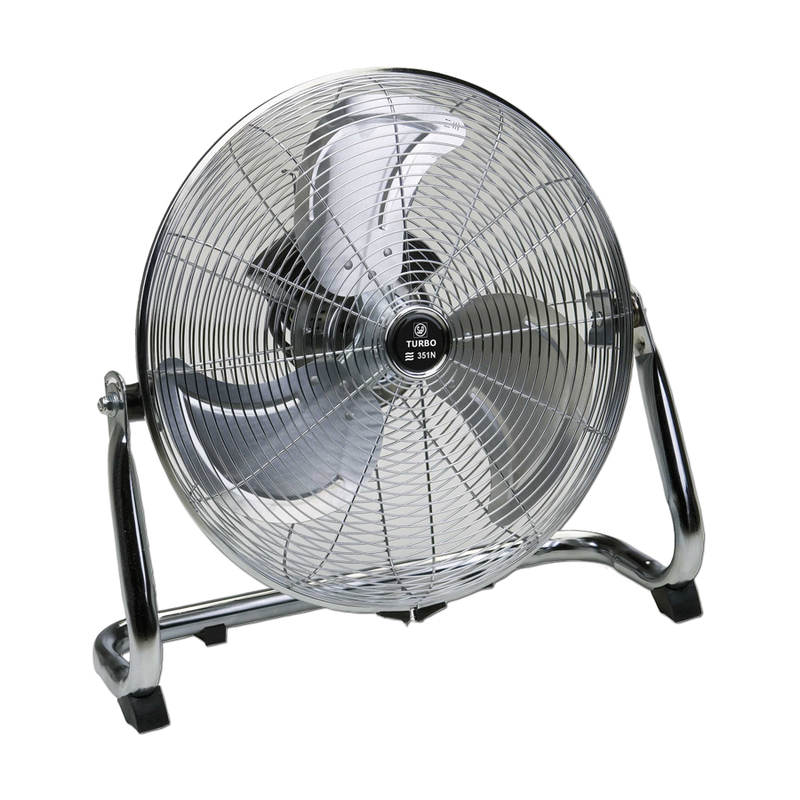 The Artic N GR range of comfort fans provide a great flow of air in a silent manner. These column fans feature 3-speed ventilation, tilting and swinging head that optimizes air distribution and detachable safety grille. 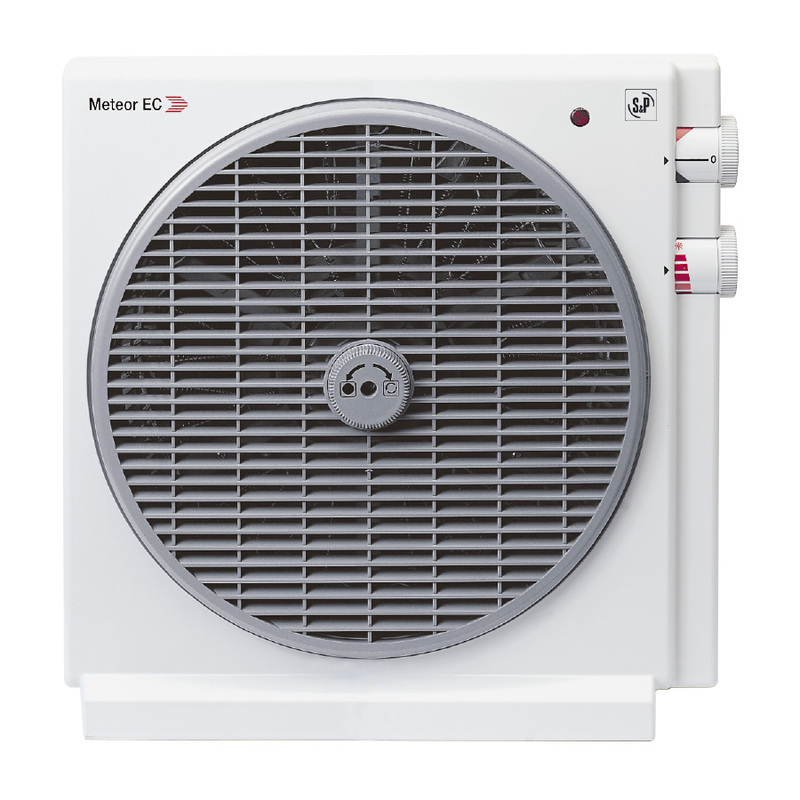 The base of this column fan provides great stability and has a height adjustable between 114 and 134 cm. In addition, the Artic CN GR range of comfort desk fans has a handle for transport. The Turbo-N Comfort Fan Series are designed to move large volumes of air in domestic, commercial and industrial applications. Its two models of ground of 350 and 450mm in diameter and the column of 450mm, have 3 speeds and handle of transport and are indicated to ventilate one or several rooms in houses, offices and shops, as well as for the refrigeration of motors, compressors and transformers, drying of parts in paint chains or heat dissipation in workstations. The tower comfort fans of the ARTIC TOWER series, are characterized by the little space they occupy. 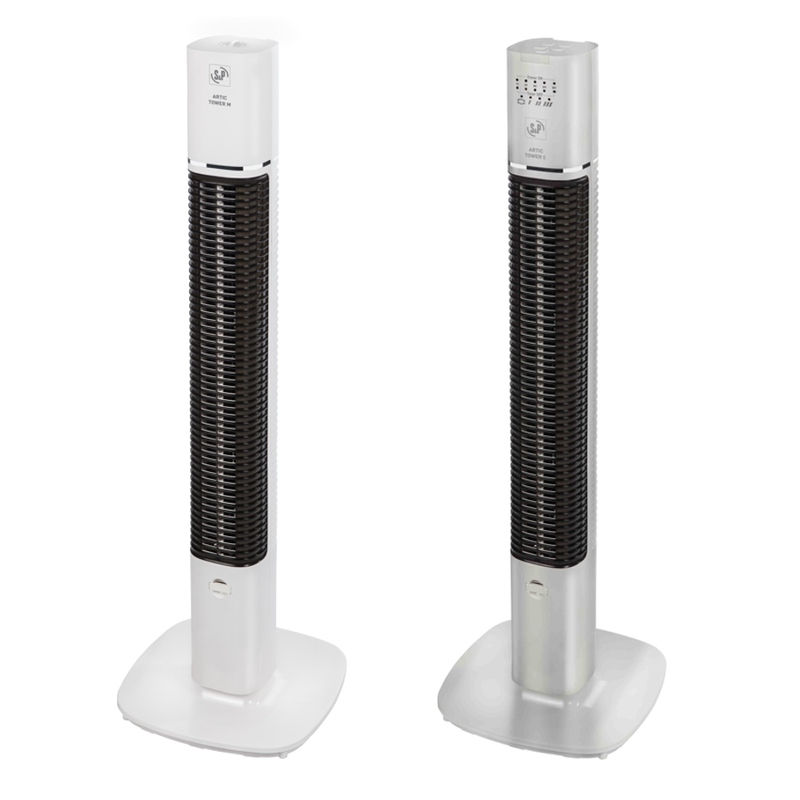 These tower fans have 3 speeds and an oscillating body, in addition its tank air freshener allows to use aromatic products (not included), handle for transport and mesh of filter of oil. The ARTIC PM GR wall comfort fan range features two different models ARTIC-405 PM GR and ARTIC-405 PRC GR. Both models have 3 speeds, timer and detachable safety grille. The Artic 405 PRC GR model incorporates, for comfort, remote control and the functions of breeze and night. 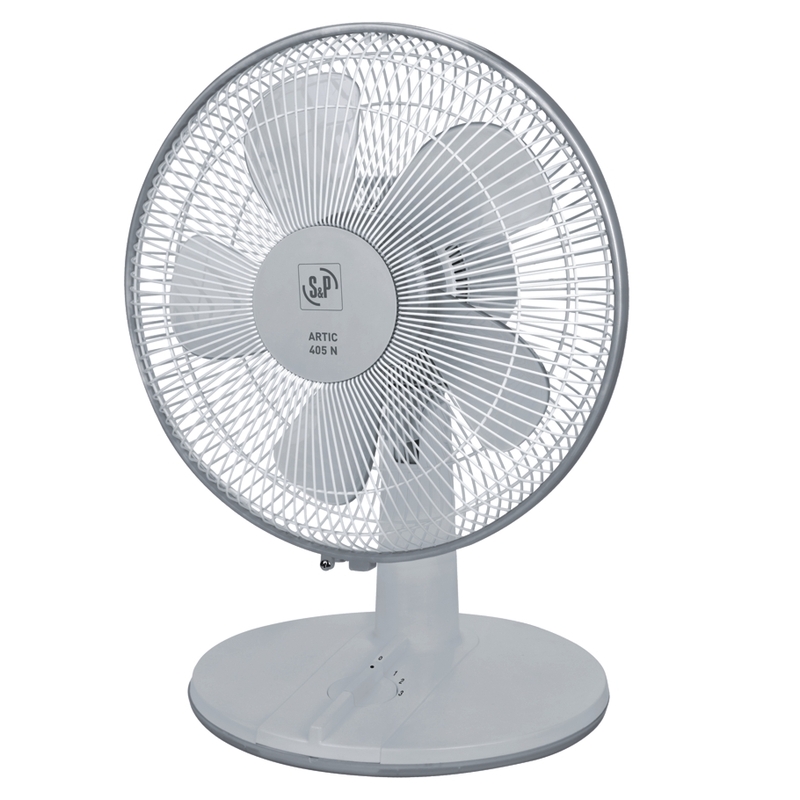 In the breeze function the fan alternates the different speeds simulating a natural breeze. The HTB-N ceiling fan comfort range is characterized by its high performance, easy installation and low sound level. 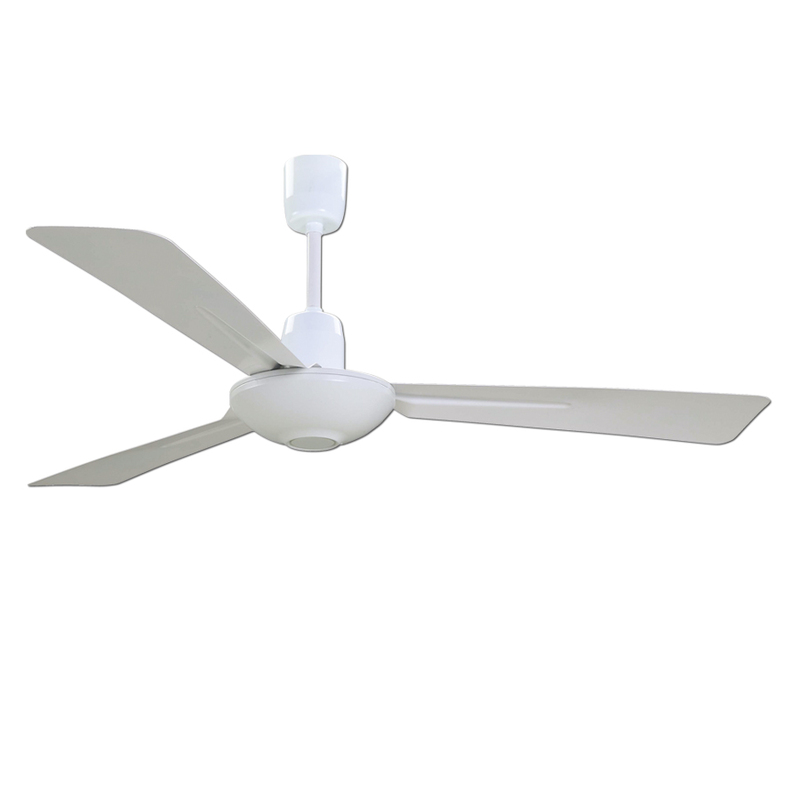 These ceiling fans feature three speeds of operation and speed selector included with the equipment. By means of a switch these fans can reverse the direction of the turn to send the air towards the ceiling.